• Macro lens takes great close-ups. 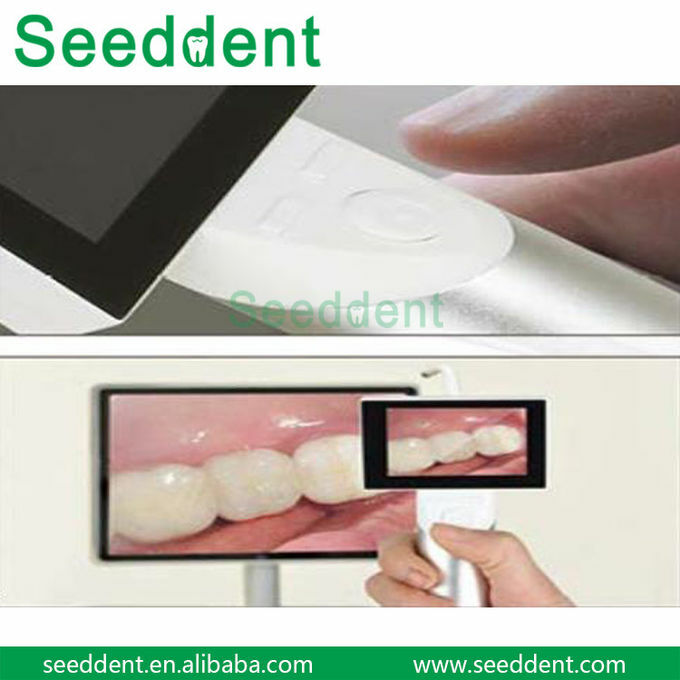 • Adjustable back-light for clear image capturing. • Dual image display to improve communication between dentist and patient. 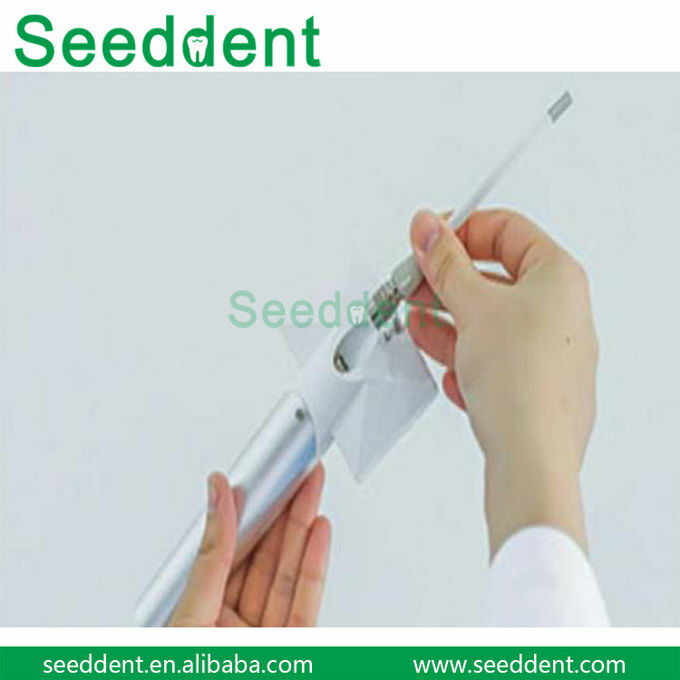 • Flexible probe to avoid blind spots. • 2+ hours working time for full charging. • Upload images to PC simply thru USB connection, no extra SW or driver required. • Friendly GUI design, easy to use. • Support quad-view for image reference. • Built-in high quality CMOS sensor and macro lens to ensure high quality image capturing. • Built-in high-brightness, wide view angle IPS panel to reproduce image content perfectly. • Adjustable back-light can cover different use environments, and ensure high quality images captured. 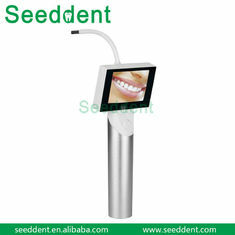 • Built-in large capacity battery to ensure above 2 hours working time, 7 days for standby. Compact mechanical design with lighter materials used, battery built-in for hand-held operation and easy to carry. 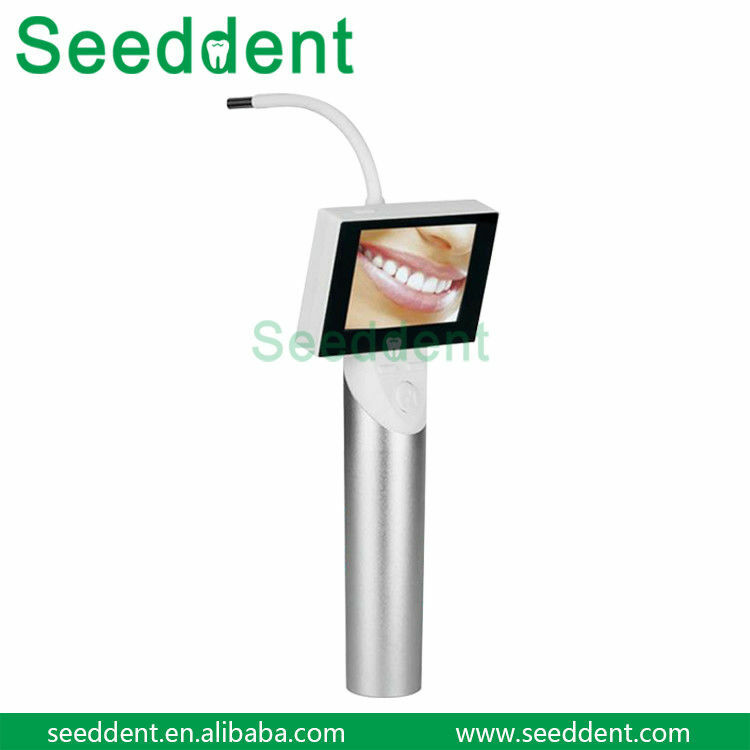 Built-in LCD panel help dentist to see the details and do instant communication with patient. 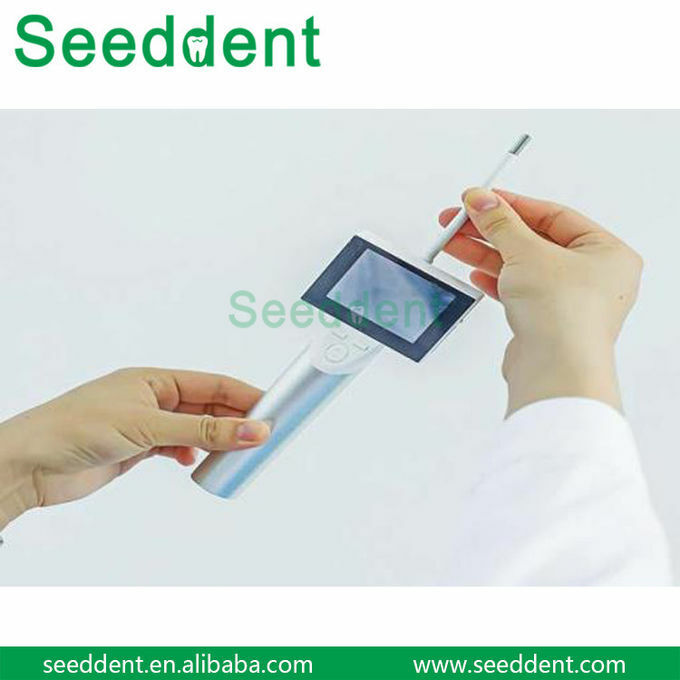 Flexible probe can help to observe any spots in the oral cavity. One-click to capture image, for future image storage and analysis. 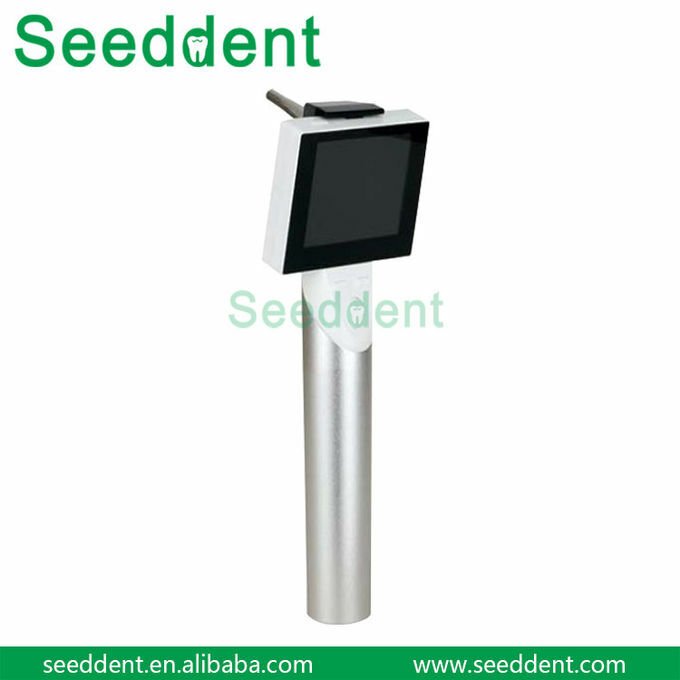 Dual image displays on both LCD and monitor, significantly simplify communication and improve efficiency. 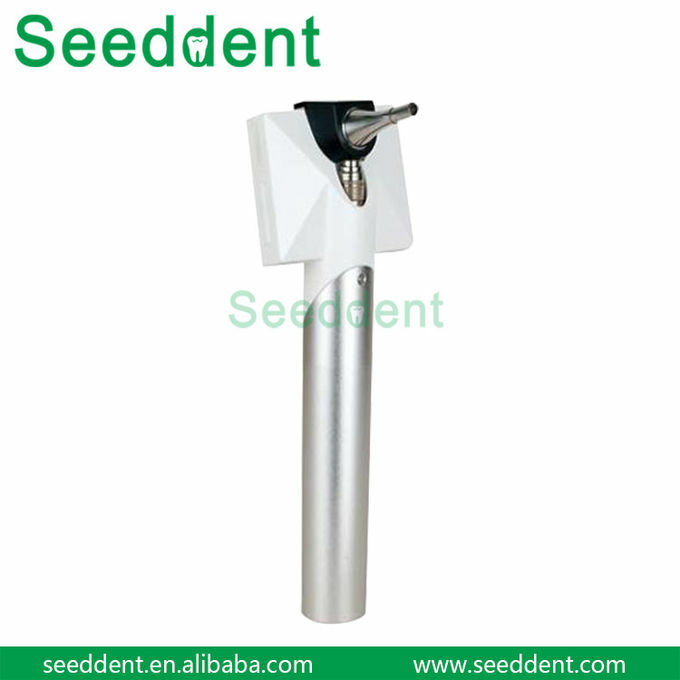 Nasal Diseases Examining: The equipment can be used in the examinations of acute rhinitis, chronic rhinitis, allergic coryza, nasosinusitis, atrophic rhinitis, nasal polyp, deviation of nasal septum, epistaxis and nasal tumor etc. 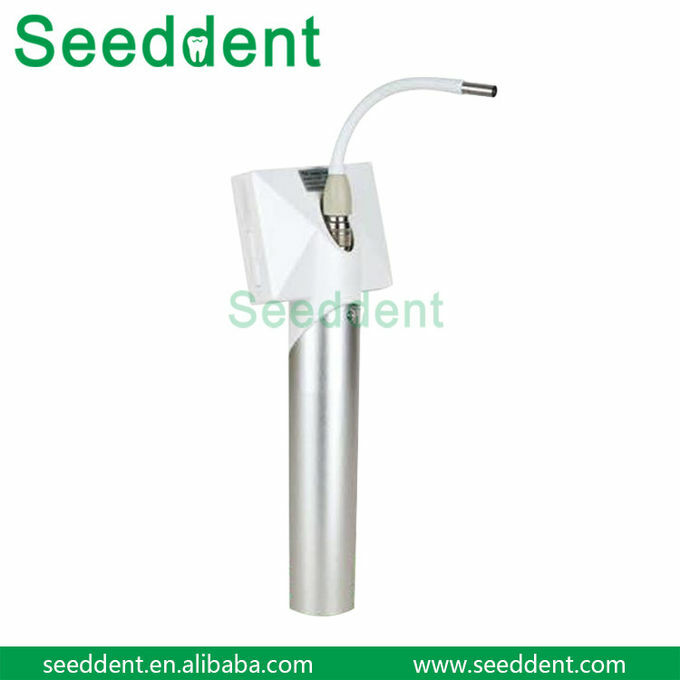 Animal Diseases Examining: The equipment can be used in the examinations of animals' intraoral diseases, ear diseases, nasal diseases, throat diseases and other diseases involving animals' disgestive systems. The animals include dogs, cats, horses, wolves, tigers and lions.